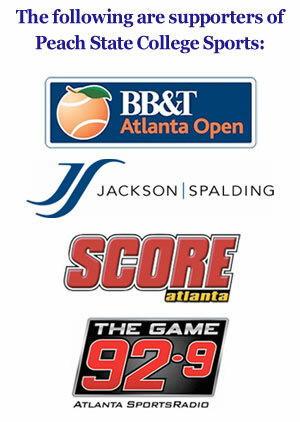 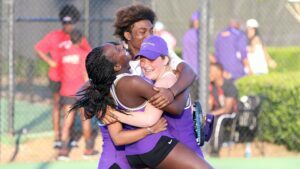 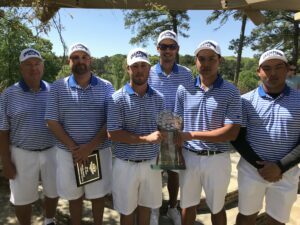 PEACHTREE CITY, Ga – Benedict swept both championship titles as the Tigers captured their fourth consecutive title and the women earned their third. 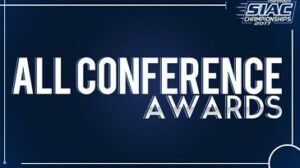 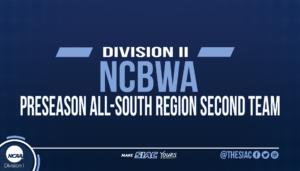 ATLANTA, Ga (January 25, 2018) - Four Southern Intercollegiate Athletic Conference (SIAC) baseball student-athletes were named to the NCBWA Preseason All-Region Baseball Team, release yesterday by the National Collegiate Baseball Writers Association. 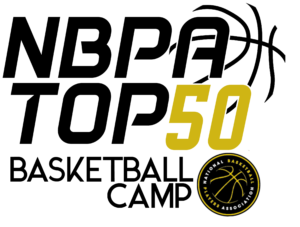 ATLANTA, Ga (January 16, 2018) – The Central State University women’s basketball team is tied for No. 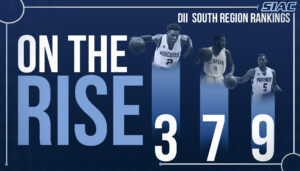 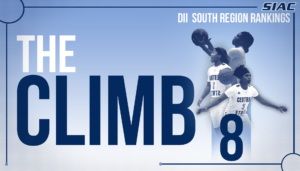 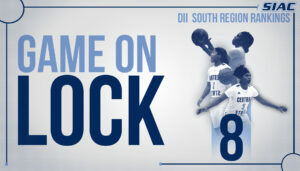 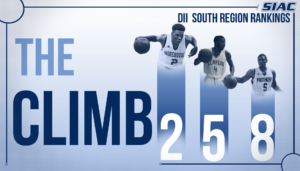 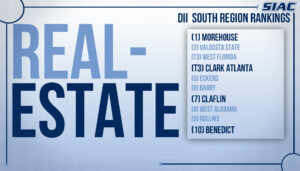 8 in the South Region of the Women’s Basketball Division II Media Regional Poll, sponsored by D2SIDA.